Supply chain integration, what is the system going to achieve? Supply chain integration is about aligning your supply chain in terms of expectation on product quality, delivery and cost. Understanding the ongoing needs of the customer and translating these into supply chain objectives. 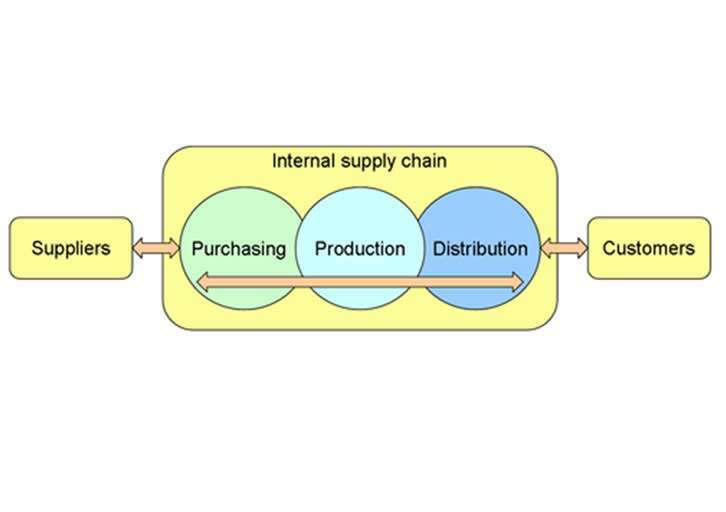 Understanding the capabilities of the existing and potential supply chain. Working where appropriate to create strategic partnerships. Developing improvement plans and efficiency measures to ensure optimal performance. To utilise the supply chain at its optimal level, creating high levels of performance at optimal cost. This excellent webinar, presented by Robin Jaques , talks about the key considerations in relation to a supply chain strategy, and walks through a sample case study. In this webinar, Professor Peter Hines talks about Partnering, and how a different approach to supply chain integration can have a positive outcome on a business.